Mthwakazi activist Hloniphani Ncube has said Mthwakazi must derive lessons from the recent political dispensation of political disaster which some of us foresaw it. "The more we get involved in the issues of Harare, the more we will languish in pain and everlasting stress. 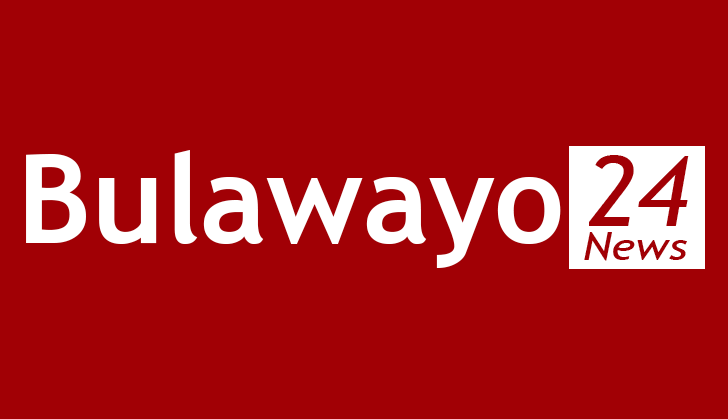 The truth is Mthwakazi is pychologically and politically capture by the gukurahundist who are after scratching the ideas of freedom to those who are gullible," he said. "Zimbabwe consists of two state, hence it is not a unitary state as their unfollowed constitution puts it. The fights between Chamisa and Mnanagwa does not embrace the matrix of the people of Matebeleland because they are aware that whether they like it or not, the owners of the land will one day claim back their property. It's time as the people of Mthwakazi in our diversity to unite and claim our territory which was invaded by the people of Mashonaland and the British South African Company in 1893 at the Battle of Gadade, where our brave fighters with primitive weapons managed to successfully kill 652 Shona batsmen and their British counterparts. These brave soldiers of Matebeleland known as Imbizo regiments managed to ensure that King Lobengula was not captured by these weak colonialists who at that time had advanced machine guns." He said in 1980s Mugabe a British puppet engaged in the brutal gukurahundi program to silence our people about Mthwakazi self determination. "But our people died speaking about Mthwakazi and the wish for Mugabe and his people to eliminate all our citizens became futile. Mthwakazi still exists and our king was never captured and that symbolises that our conscience is never captured. We are still Mthwakazians and committed to the love towards our nation. In these next coming years we will focus on building strong institutions that will usher our freedom at all cost and our land shall be free. These gukurahundist that you see now you shall see them no more. Our fresh revolution has begun and we invite the patriotic Mthwakazians to join this train," he said.